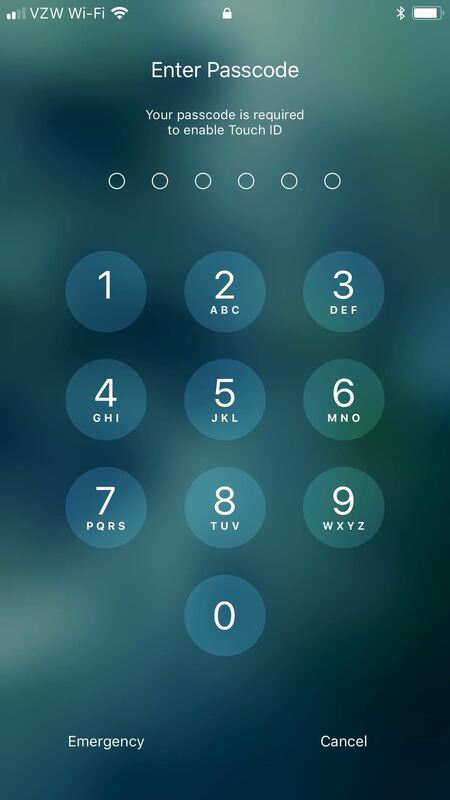 In the US, law enforcement can make you unlock your smartphone with a fingerprint, but they can't force you to input a password or PIN, which would violate your Fifth Amendment rights. To help you combat the problem with biometrics such as fingerprints, a new feature in iOS 11 will let you disable Touch ID on your iPhone in mere seconds — without even having to unlock your iPhone. It's not known whether or not Apple intended for this feature to be used as a "cop button," but it definitely does the trick. And while there were obviously other ways to disable the Touch ID fingerprint scanner on an iPhone before, such as registering the wrong fingerprint several times in a row or just restarting your iPhone, this is by far the easiest/fastest when you're in a pinch. 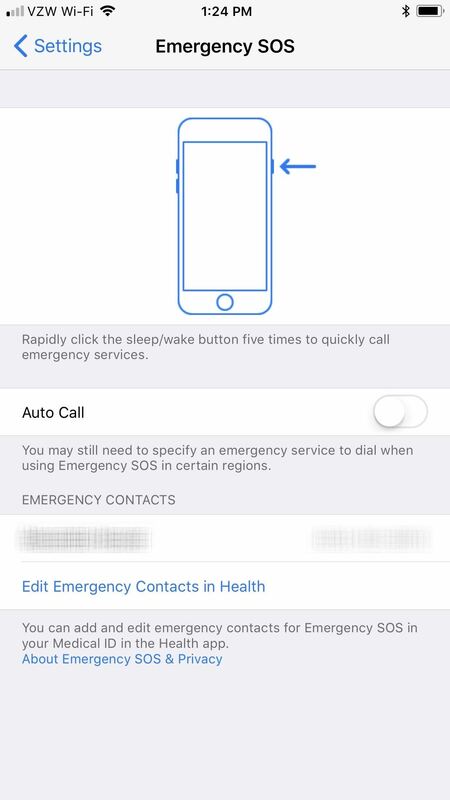 The iOS 11 feature in question is called Emergency SOS, which provides you with a super quick way to dial 911 without having to think about. It also lets you add emergency contacts that will be notified of your last known location, as well as future locations, until you disable it. 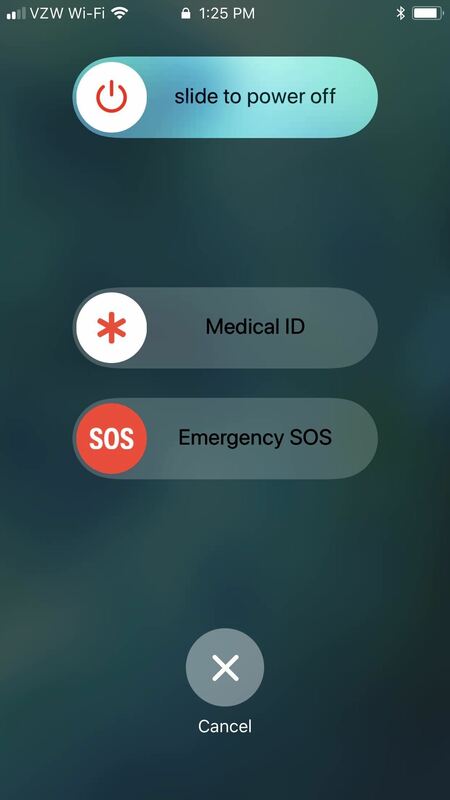 In the Emergency SOS settings, you can choose whether or not it automatically calls 911 or just gives you the option to. We suggest making sure "Auto Call" is toggled off if you want to use this is a certified "cop button," though, on the iPhone 8 or 8 Plus, the "Auto Call" option only works if "Also Works with 5 Clicks" is on. As you can see above, the Emergency SOS screen pops up, and you don't need to do anything further but hit "Cancel." The next time you try to use your registered fingerprint(s) with Touch ID, it will tell you that "your passcode is required to enable Touch ID," and there's nothing law enforcement can do about it — even with a warrant.